Fifteen homes were evacuated Monday afternoon as crews checked out a ruptured gas main in west suburban Aurora. 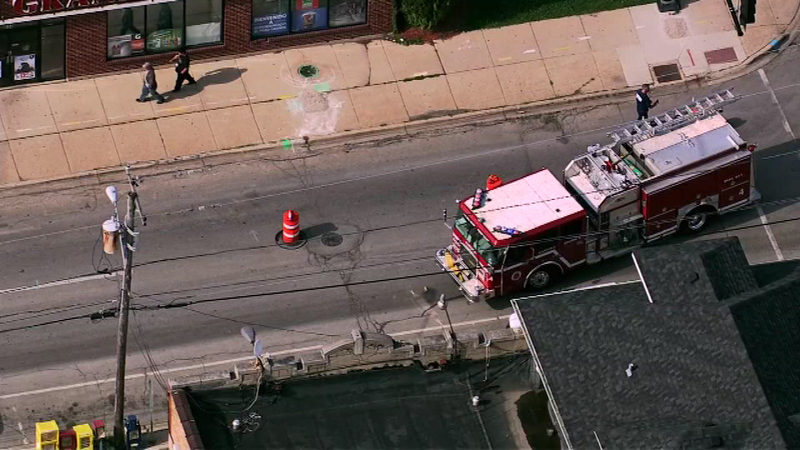 AURORA, Ill. -- Fifteen homes were evacuated Monday afternoon as crews checked out a ruptured gas main in west suburban Aurora. Gas service to those homes could be out for a while, officials said.